I’m not sure it gets any better than taking photos of my bestie and her newborn baby girl! Amanda and I grew up together in Regina and we have been friends since we were about 6 years old. My brain doesn’t feel any older sometimes – does that happen to anyone else? Sometimes my brain could potentially convince me that maybe I could just be outside for recess, and now- BAM!- we are grown ups, and have children of our own. Isn’t it crazy how time flies?! Isla decided that she just couldn’t wait to meet her amazing mom and dad, and I cannot say that I blame her! Because she couldn’t wait, she decided to come a month early. So unfortunately we didn’t get in our maternity session, but do you know what is even better than that? 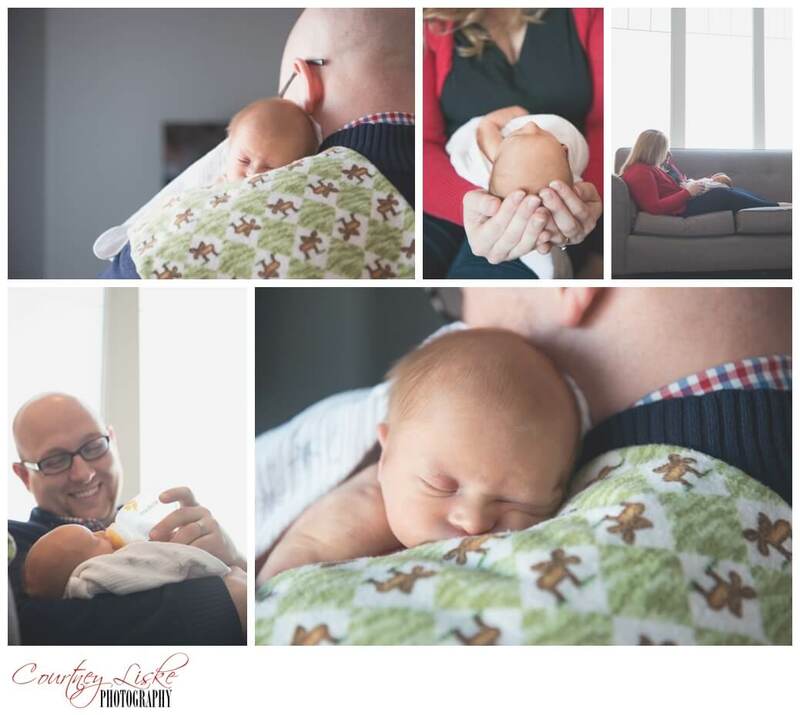 A newborn session! Isla is absolutely PERFECT. Her little face. Her little toes. Her teeny, tiny hands. Oh. My. Goodness. I may be biased, as an honorary auntie, but see for yourself just how beautiful she is! Congratulations guys! Auntie Courtney will definitely be by, camera in hand, to keep documenting Isla as she grows into the wonderful little woman I know she will be!